I knew that time would be an issue for photographing Angie and Dale’s wedding. 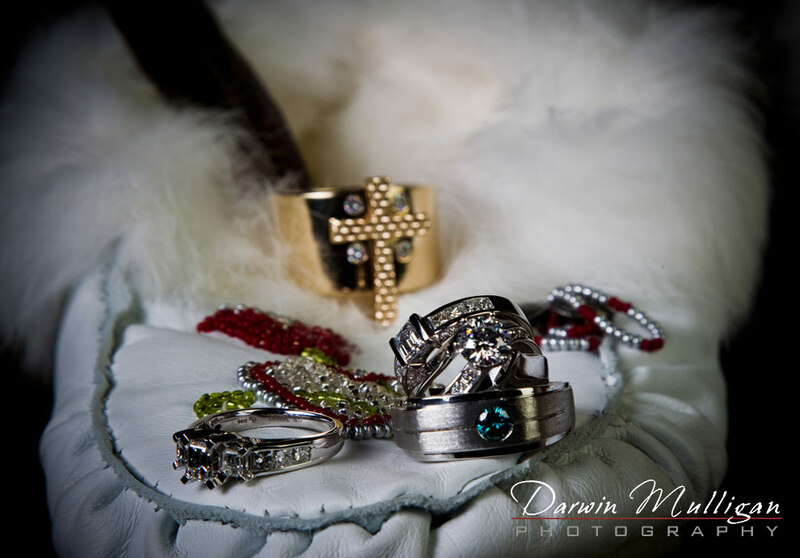 I suggested that Dale drop by a couple of days prior to the wedding, so that detail photographs can be taken of the rings, moccasins, Baby Eagle feathers, and some of his special race car models. This is week 46 of my 52 Weeks of Weddings Project. Please check out more photographs of weddings in my wedding gallery.